According to the Centers for Disease Control and Prevention (CDC) getting an annual flu vaccine is the first and best way to protect yourself and your family from the flu. Flu vaccination can reduce flu illnesses, doctors’ visits, and missed work and school due to flu, as well as prevent flu-related hospitalizations. The 2016-2017 flu season has already begun and MacNeal Immediate Care has three convenient locations offering walk-in flu vaccine. 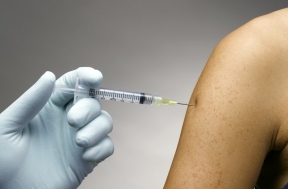 For most insurances, there is no cost to get the flu vaccine. Each MacNeal Immediate Care offers the flu vaccine at $25 for those without insurance. 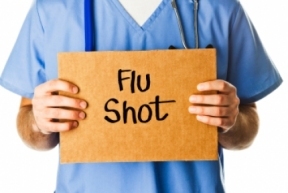 For more information about flu vaccine available at MacNeal Immediate Care, visit www.macneal.com/flushot. For more information about flu vaccine recommendations, visit www.CDC.gov/flu.